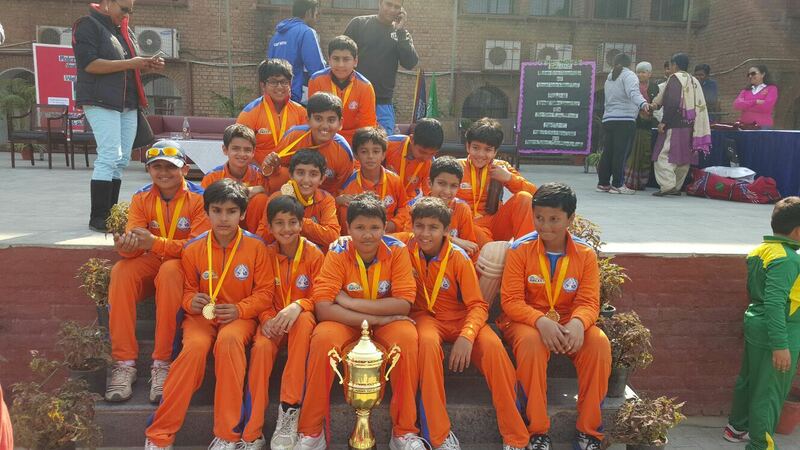 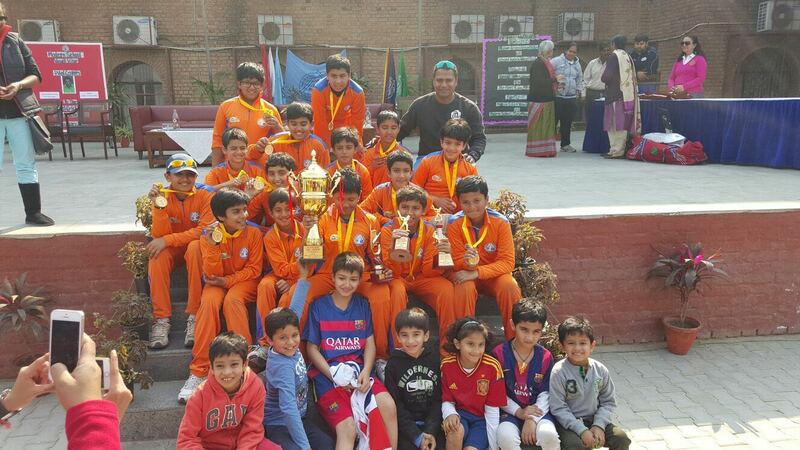 The Shri Ram School boys cricket team has won the 3rd Modern Inter School Cricket Tournament held at Modern School , Vasant Vihar . 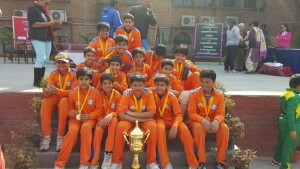 Our captain Rounak Chand got the Man Of the Series award. 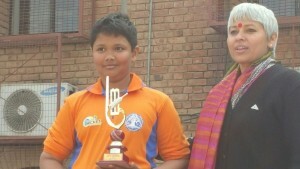 Yuvraj Jaipuria got the Best Batsman and Man of the Match award. 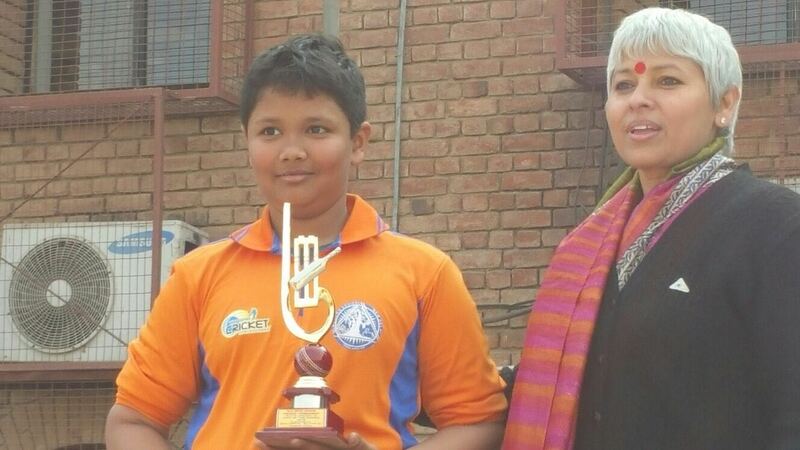 Krrish Dingra got the Best Wicket Keeper award.